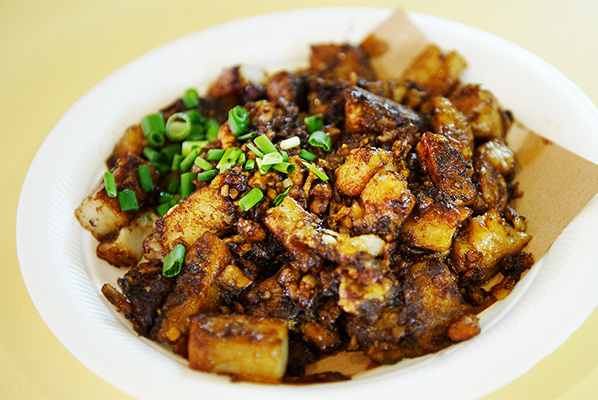 Step back in time – knife and fork in hand – at the Singapore Food Trail, a playful hawker centre that riffs nostalgically on the Sixties. 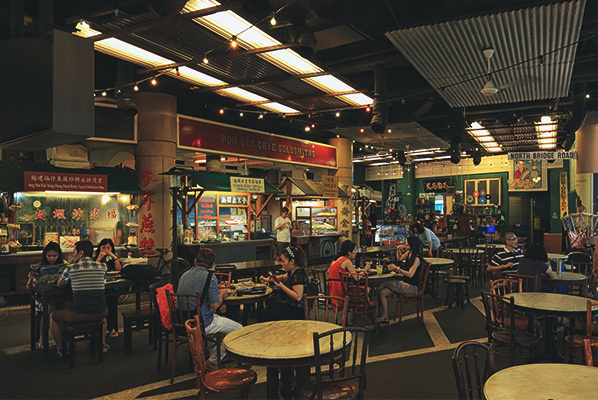 Learn about Singapore’s rich, varied culinary-and-cultural history on the Trail, which puts a dizzying array of flavours on your plate: stalls pay tribute to the city’s key Chinese, Malay and Indian influences. Look out for succulent barbecued seafood, wok-fried oysters with egg, chilli-fried squid, satay skewers, soft-shell crab and classic Hainanese-style rice and chicken (often namechecked as the national dish). Have your photo taken in the retro rickshaw, or browse curios and antiques in the characterful little boutique that’s tucked away at the back of the market – something of an unexpected treat. 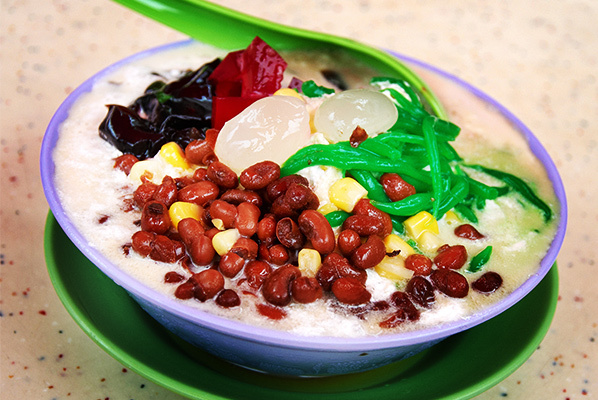 You’ll find the hawker centre right beneath the Singapore Flyer, on arterial Raffles Avenue.